If your beauty regime is somehow similar to mine, as in: "splash of water, bit of cleanser, put on some moisturiser, done", a Natural Facelift Massage might be a fabulous treat for you and definitely for your skin. I came across it when looking for a CPD course I could attend and was intrigued by its name So I went to do the training and wowowow, I felt so good and refreshed afterwards (and so did my skin). 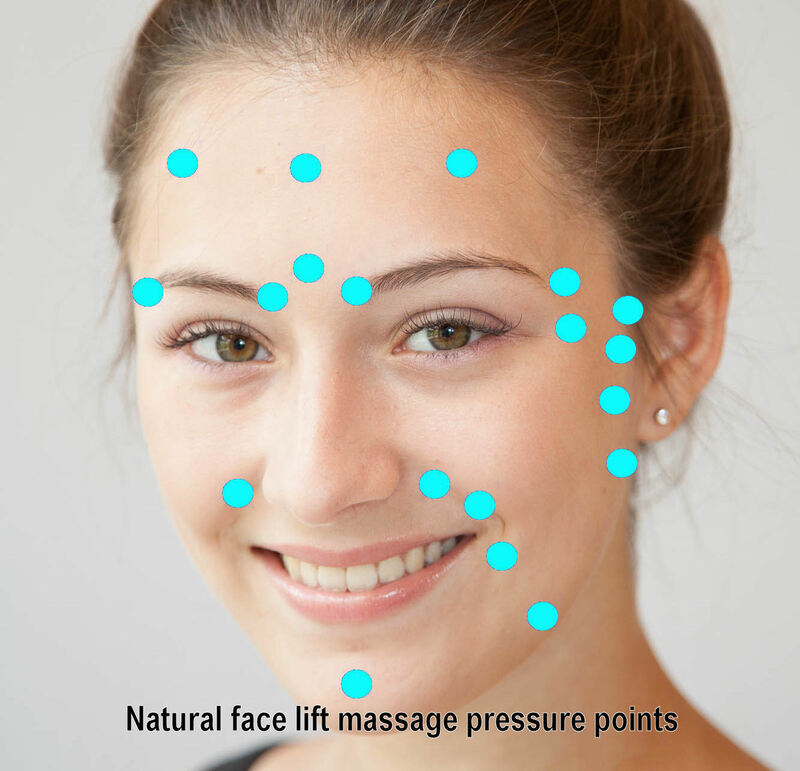 Though I mentioned "beauty regime" earlier, Natural Facelift Massage (NFM) is not a beauty treatment but combines elements of a luxurious facial with working on lots of acupressure points on your scalp, face, neck and ears (28 to be precise). All of this will help to increase the elimination of toxins and also helps with various conditions such as headaches, muscle tension, sinusitis, eye strain etc to name but a few. Some of the psychological effects are very important too, it is such a soothing and nurturing treatment, it will make you feel relaxed and calm, tension will be released and you will feel grounded. Well, having just listed these benefits I realise how much I like providing a NFM. 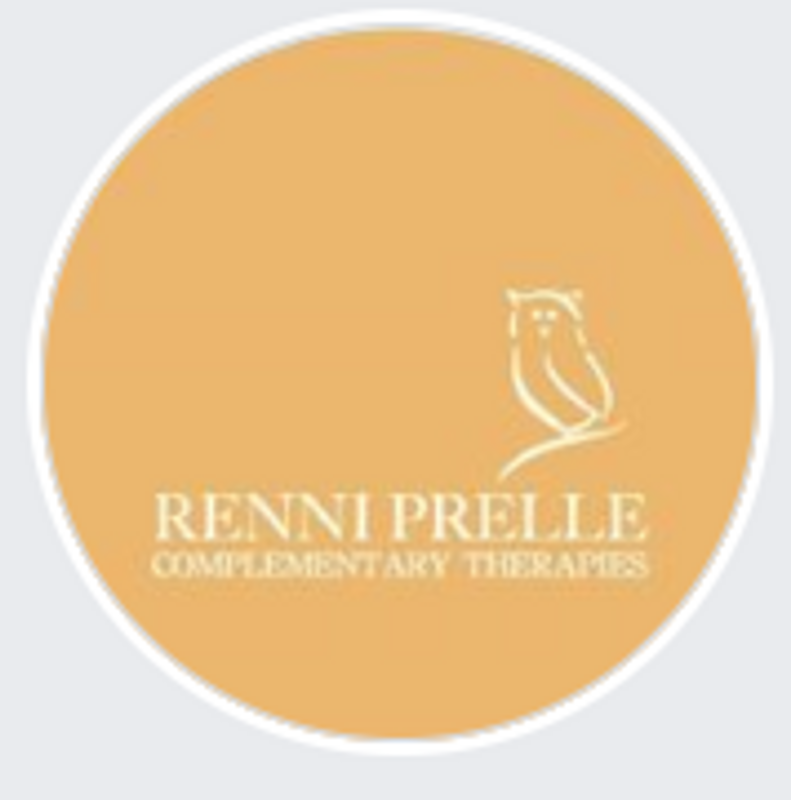 Oh, I haven't mentioned yet that this treatment also includes a lovely head massage, lots of fabulous skincare products (I am using Tropic Skincare), hot flannels and a gorgeous facial oil. Basically, you don't need Botox, facial surgery, lots of expensive skin care products anyway, but you could just book yourself in to enjoy 1 hour of absolute bliss and relaxation with the added bonus that your skin will look rejuvenated.